Added on March 20, 2014 by Hardy Emery. 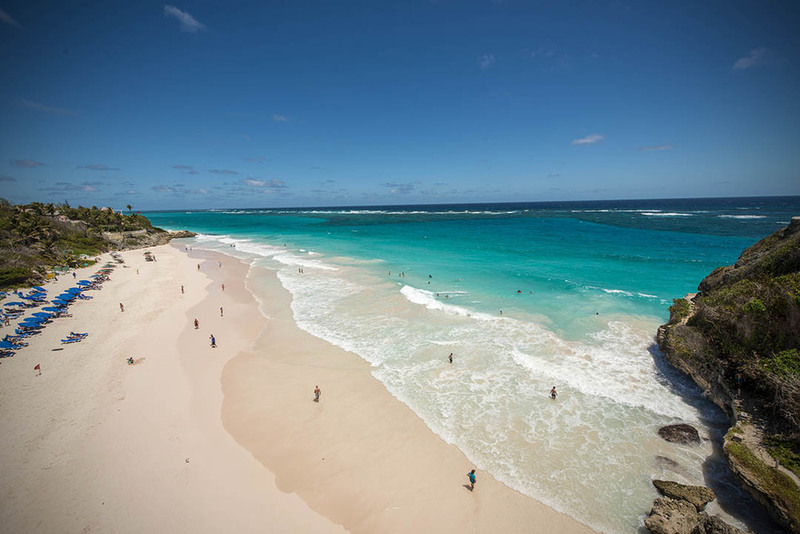 This March, my friends and I, went to the beautiful Island of Barbados. Two of my friends were born in Barbados. I got to see how real barbadians live. This Island has so much to offer. From the beautiful white beaches to the baje food. It's my favorite Caribbean Island for sure.